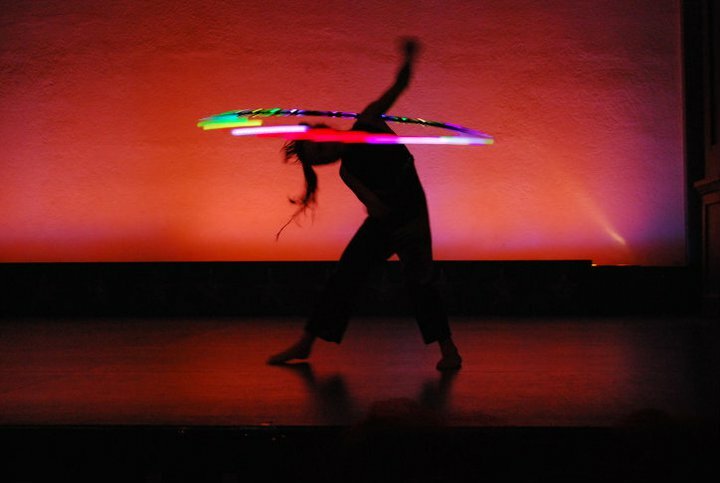 The youngest member of VestaFire, Jenna holds her own as a hoop dance performer and stilter. She enjoys assisting with teaching childrens’ lessons and performing on stage. She is currently interested in Hip Hop dancing, Gymnastics, and loves learning new tricks with her Glow Hoop. Jenna even has international performance experience; she completed two months with http://www.SPARKCircus.org , teaching circus and performing in the Burmese orphanages, migrant schools, and refugee camps.